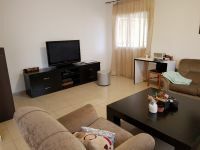 A large renovated three bedroom upper house (1st floor) is available for rent. 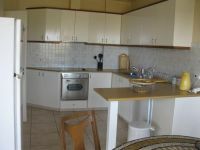 The property is situated in a small block in Mesa Geitonia not far from the Ajax Hotel. 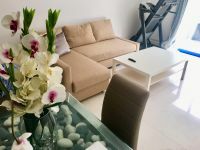 The property is fully furnished . 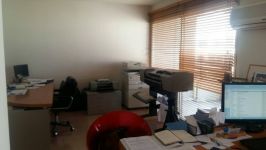 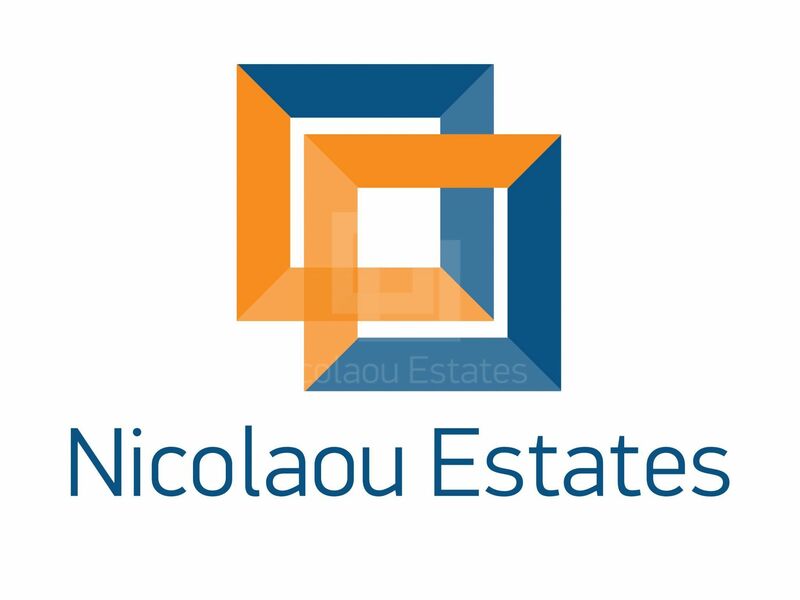 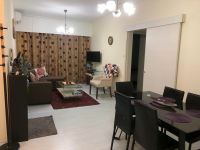 This 3-bedroom apartment in Mesa Gitonia, Limassol is being offered for rent (long term) at EUR 850.